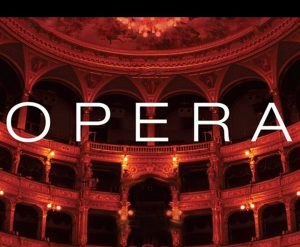 Do you feel that you don’t know much about opera? Or, maybe you even have a negative feeling about opera. 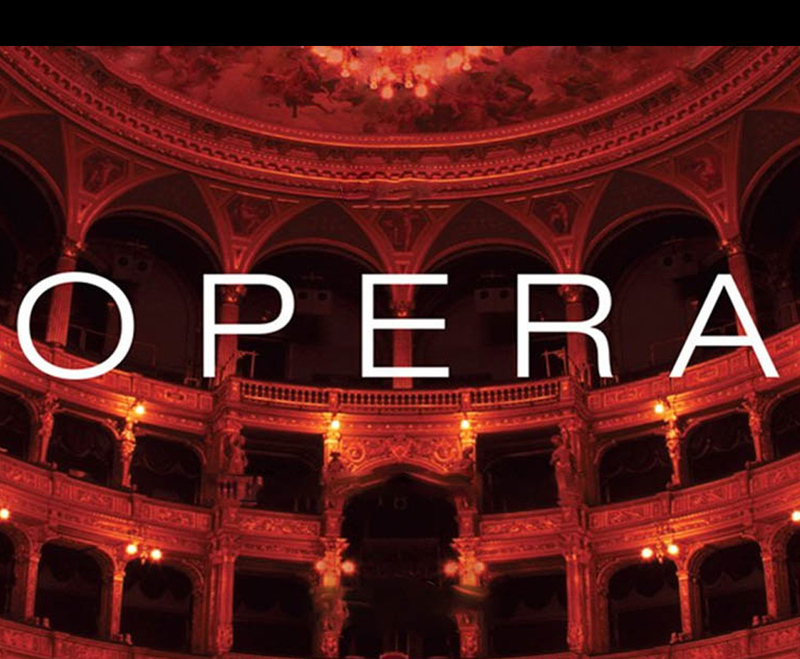 In this course, you will learn about the important and rich history of opera from its beginnings in the early 17th century to the present. You will learn about the composers, the stories, the music and the many changes and developments that were made along the way. Optional “Field Trips” (at group discount rates) to see Opera Philadelphia productions of Mozart’s Don Giovanni and Puccini’s La bohème, and one live broadcast of MET Opera Cinema production, Wagner’s Die Walküre, one of the Metropolitan Opera Broadcast (MetLive) series at an area movie theater, will be arranged. Special emphasis will be placed on preparing participants to understand and appreciate these operas before seeing them, and there will be time for reflection and discussion afterwards.